We are so sorry to hear you are unable to sign up for classes. There could be a few reasons for this and we want to be sure we try everything! 1. You could be out of classes either for your membership or via your A-la-carte purchases. If you have a membership, please note that your 8 classes starts the day your automatic payment goes through. For example, if you are charged on the 5th, you have until the 4th of the next month to use your classes. If you use A-la-carte classes, please check your account to see if additional purchases are necessary. 2. You may need a membership! We offer Trial Membership via our website at www.pilatesroomstudios.com for $25 that offers 8 classes to be used in 30 days. This is a fantastic deal and available to any new members only. 3. You may be experiencing technical issues from the website. Please note that if you are using the Wellness Living App via the Google Play Store or iTunes, you may find significant errors and we ask that you use this app at your own risk. It is not endorsed by Pilates Room Studios. 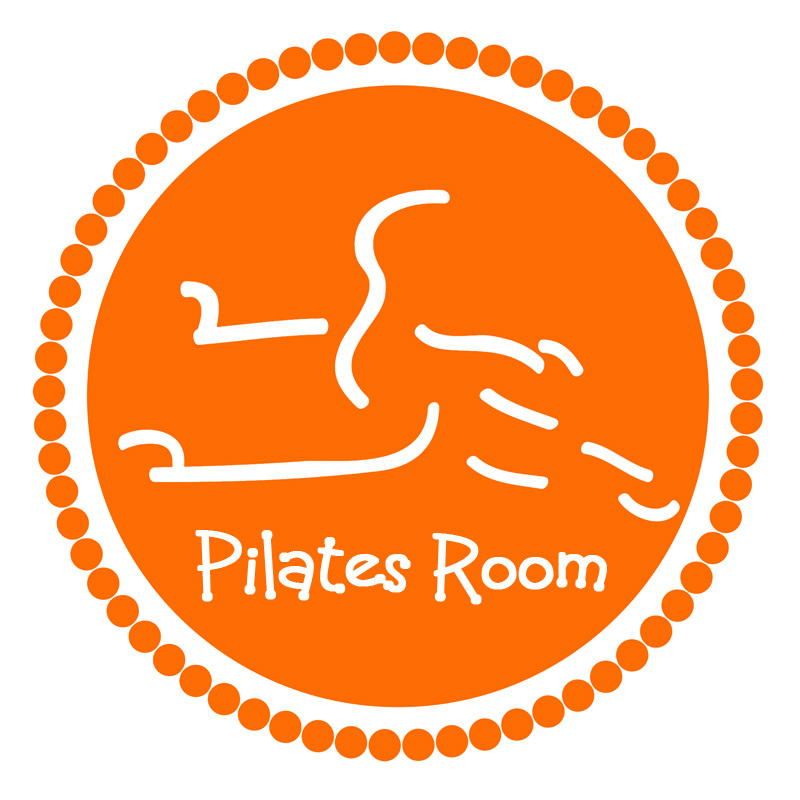 Instead, we ask that you use your Mobile browser or PC to log into the Pilates Room Studios website at www.pilatesroomstudios.com and click on "Login". This will prompt you to sign in. If you are using a mobile phone or tablet to access the website, try using a computer instead. Be sure your browser is up to date! You can find information regarding your browser here: http://www.whatismybrowser.com/. Try to access Pilates Room Studios from a different browser such as using FIrefox if you are using Google Chrome, or Safari (if you are a MAC user). If at any point you receive an error message, please take a picture of the screen or note the error message and include it in your next correspondence to us. Still experiencing issues? Please contact us by clicking on the little "Help" button. We look forward to seeing you back in the studios!